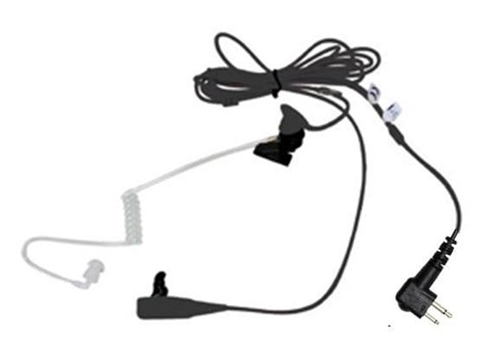 This two-wire surveillance kit has an extended-wear comfort earpiece that has a rubber eartip and clear, comfortable quick-disconnect translucent tube. Users hear transmissions clearly, while the clear tube provides a discreet appearance. 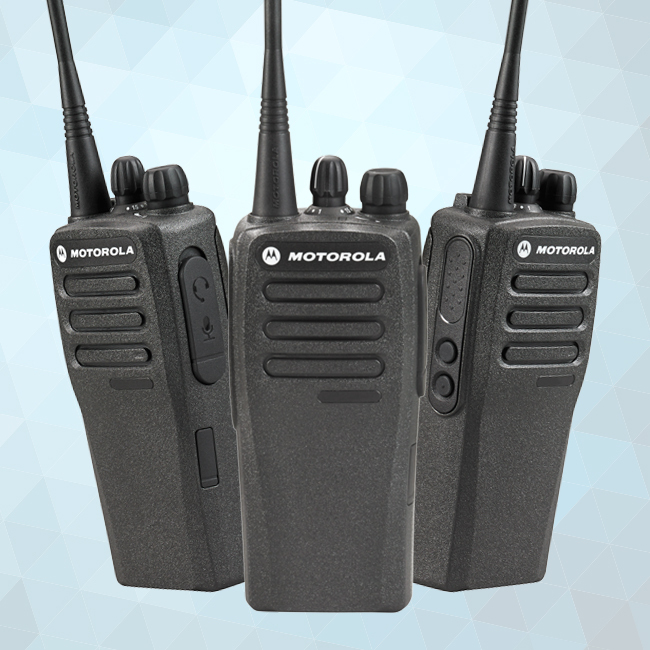 The microphone and push-to-talk are combined on a separate wire from the earpiece and easily accessible when hidden under a jacket.